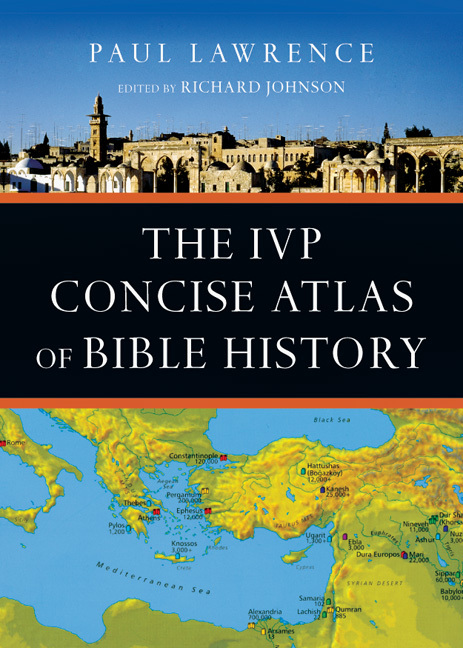 Taking a narrative approach, The IVP Atlas of Bible History draws you into the rich resources available today on the Bible's history, geography and archaeology. The many maps, photographs, drawings and reconstructions on every page help you see for yourself what the people of Bible times saw and did. The Atlas presents the latest findings in history and archaeology in a readable style that will appeal to anyone wanting to know more about the history of the Bible. The world of the Bible deals with more than the modern state of Israel. Almost half of the events in the Bible are set outside this territory, and much of the Bible is addressed to people in other lands. Thus this atlas covers the world of the Bible, stretching from Spain to Iran, from Yemen to northern Greece. Trade widened these horizons even further to include India and possibly China and the east coast of Africa. The history of the Bible is played out on the stages of Egypt, Rome, Babylon and Persia. Many of the places in the ancient world are still important today, like Jerusalem, Damascus and Athens. These all play their role in the story that has shaped the imaginations and dreams of peoples and nations for centuries. All this, and more, is found in the pages of this enlightening, wonderful book. "A very helpful companion volume for the study of biblical history. It combines an overview of biblical history with numerous maps, photos, and charts." 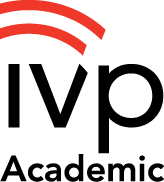 "Taking a narrative approach, The IVP Atlas of Bible History draws you into the rich resources available today on the Bible's history, geography and archaeology. The Atlas presents the latest findings in history and archaeology in a readable style that will appeal to anyone wanting to know more about the history of the Bible." 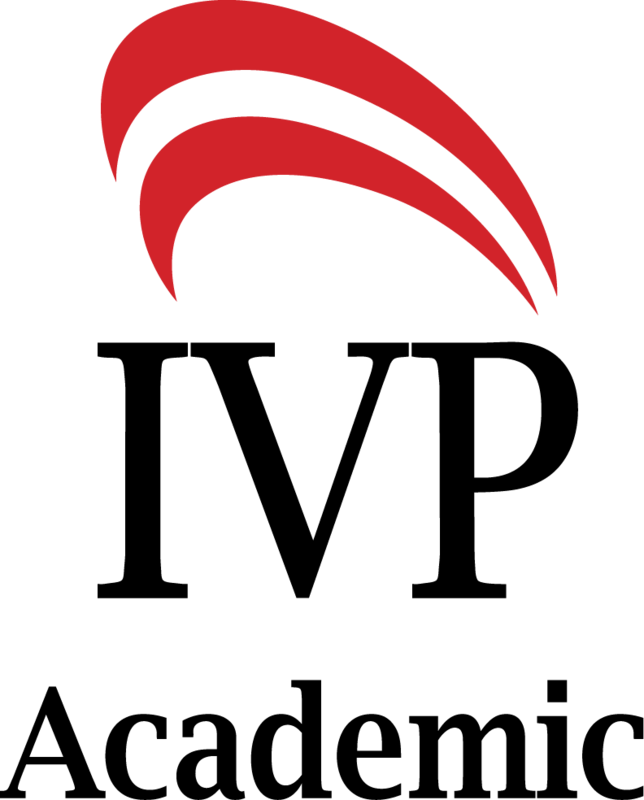 "This atlas is highly recommended to those interested in Bible studies as a class or on an individual level." ". . .a visually rich work brimming with high-quality photographs, reconstructions, maps, charts and sidebars." 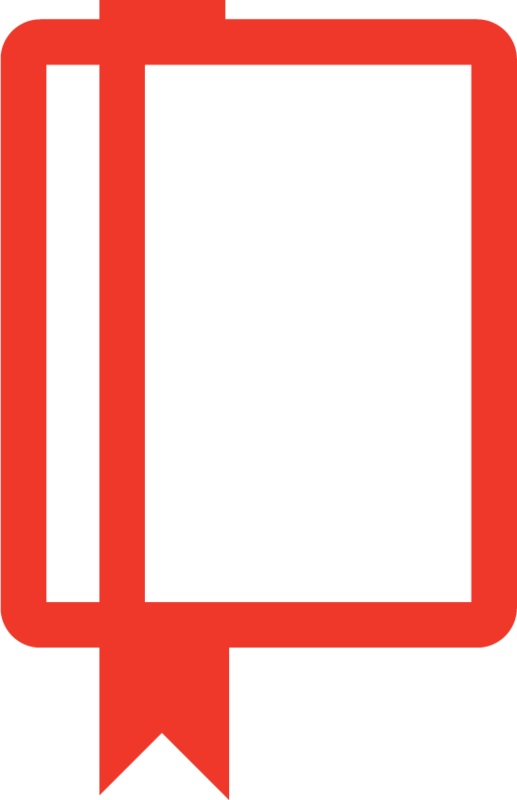 "The printing and illustrations are of high quality throughout . . . a good teaching tool and companion for Bible reading and study." "The Atlas presents the latest findings in history and archaeology in a readable style that will appeal to anyone wanting to know more about the history of the Bible." "This volume is sure to be used and enjoyed; and, in so doing, biblical history will come alive for the reader. Highly recommended." 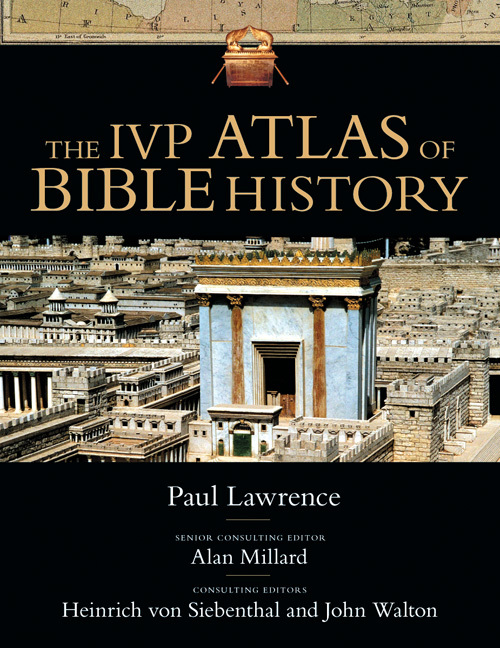 "The IVP Atlas of Bible History is an excellent resource, but it is more than that. I found myself reading it, fascinated by what I was learning." "The implicit, relatively conservative faith that hovers in the background could be comforting to some and does not compromise the sound scholarship of the work." "At a certain time and at a certain place our Lord Jesus rose from the dead. This atlas helps its readers better understand both the history and geography of this pivotal event, as well as that of the prior and subsequent events which led to and stemmed from it. It is this reviewer's opinion that we all would benefit from having this book in our personal libraries and in our church libraries."